As you may have gathered, I LOVE hummus. My favorite afternoon snack is fresh cut veggies dipped in hummus. 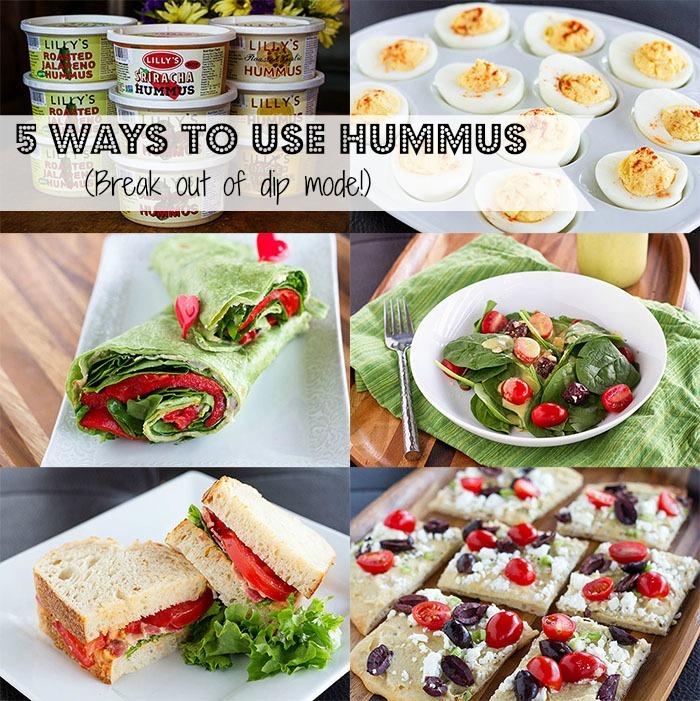 But hummus is so much more versatile than that and I think it’s time we break out of dip mode here on LFM. So here are 5 (easy!) ways to use hummus that aren’t dip related. I’m also giving away a Lilly’s Hummus prize pack (my favorite hummus)! Giveaway details at the end of the post! For 12 pieces: Slice 6 hard-boiled eggs in half lengthwise. Remove the yolks and place them in a mixing bowl. 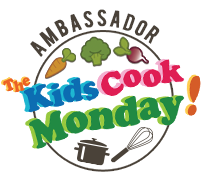 Add 1/4 cup hummus of your choice, along with 2 tablespoons of lemon juice and mash with a fork until everything is well combined. Taste and add salt and pepper as needed. Set the egg whites on a flat surface and use a teaspoon (or piping bag) to fill the cavity of each egg white with the hummus mixture, then sprinkle with smoked paprika. Serve chilled. For 1 wrap: Spread 1/4 cup hummus of your choice over 1 large wrap-sized tortilla (I love the spinach ones). 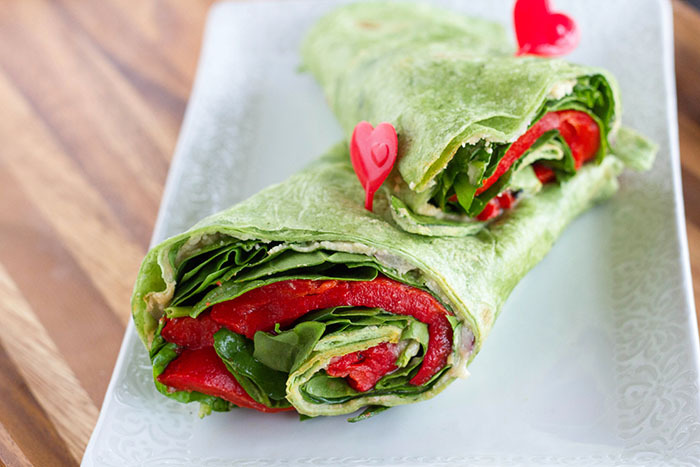 Top with whatever you love in your wraps. On this one I added slices of roasted red bell pepper, baby spinach leaves, red onion thinly sliced into half moons, fresh basil leaves, and some slices of fresh avocado. For approximately 1 1/2 cups dressing: Using a blender or immersion blender, puree together: 1 cup hummus, 1/4 cup fresh-squeezed lemon juice, 1/4 cup extra virgin olive oil, 2 tablespoons water, and 1/4 cup loosely packed cilantro leaves (or basil!). Serve drizzled over salad. Keep refrigerated. 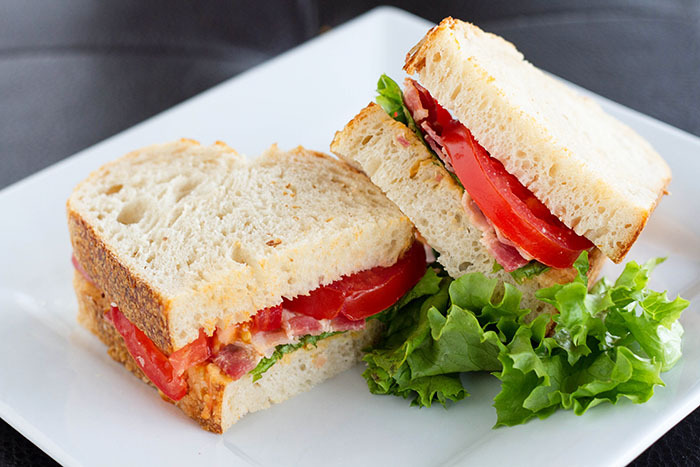 For 1 sandwich: Spread 2 tablespoons of hummus on a slice of bread. 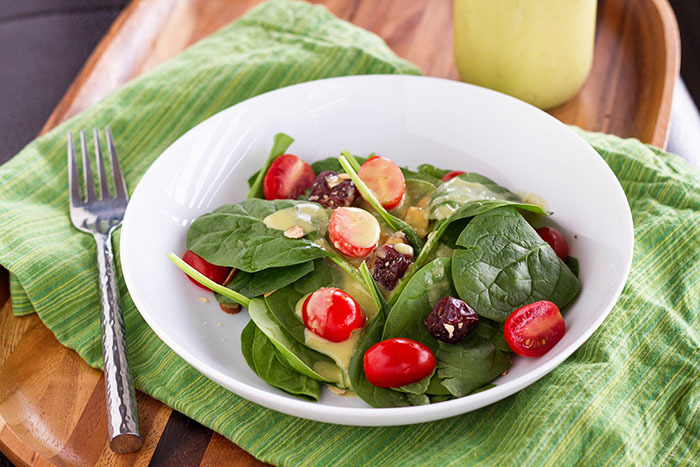 Top with a piece of green leaf lettuce, 3 slices of crisp bacon, and 2 to 3 slices of fresh tomato. Season with salt and pepper and top with a second slice of bread. For 1 pizza: Spread 1 cup of hummus over 1 precooked thin pizza crust (homemade or store-bought) or large piece of flatbread. Top with 1 cup of crumbled feta cheese, 1 cup halved grape tomatoes, 1/2 cup halved Greek olives (or regular black olives), and 2 thinly sliced green onions. 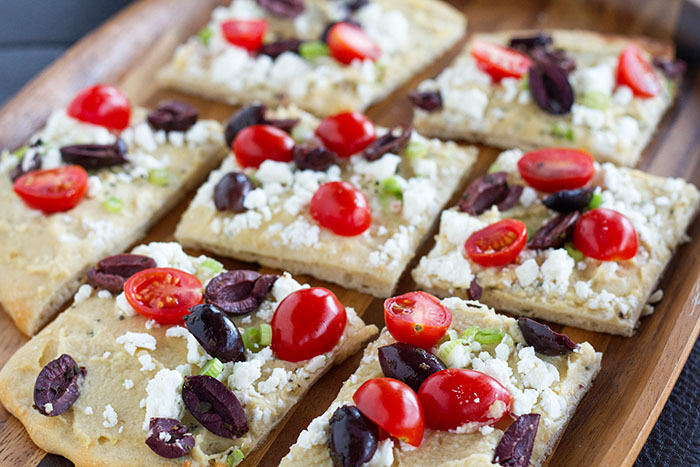 Drizzle the pizza with 1 tablespoon of extra virgin olive oil. Cut into pieces and serve. Cover and refrigerate any leftovers. I hope you’re hungry for hummus! If you want to win a Lilly’s Hummus prize pack, details can be found here. Haha I have a hard time not eating it all as dip but I definitely do like it in wraps. 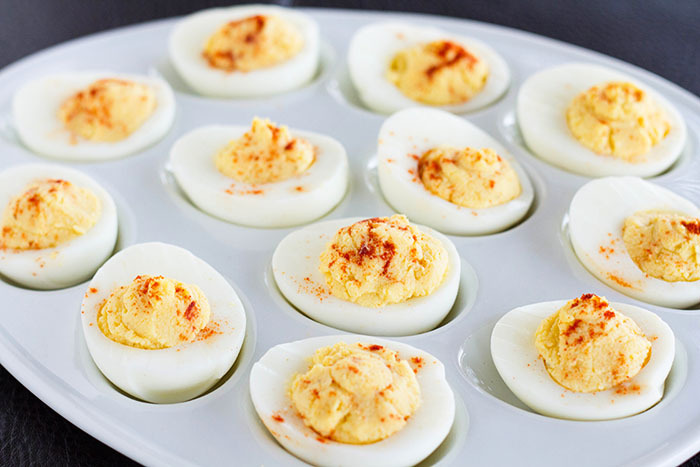 Never thought about deviled eggs that’s awesome. I totally get that. I have to carefully monitor my consumption, otherwise I’ll sit and eat the entire container in one setting! This is an awesome list. I’ve put hummus in wraps before, but I really like the thought of adding it to a BLT, and that dressings sounds amazing. I’m excited to try these! I love making big fat hummus and veggie sandwiches but yours is calling to me! Thanks for your great ideas/recipes ! Just saw your presentation on Studio 5 and I’m SO jealous for two reasons! We LOVE Portland and it’s foods! 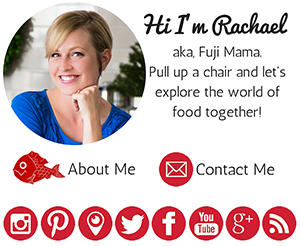 We LOVE hummus and you’ve introduced me to a new brand! 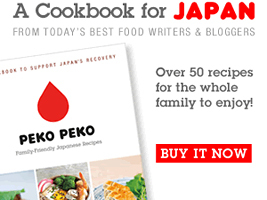 Your recipes made my mouth water. I’m anxious to try your salad dressing recipe. You are so lucky to have Lilly’s available to you. I doubt it is here in St. George. If this is where you post for the give-away, please count me in! Thank you so much Chris! Isn’t Portland amazing? Lilly’s Hummus has a page where you can check and see if it is available near you: http://www.lillyshummus.com/locations/ It looks like they have it at Red Mountain Market in Ivins! Loved your segment on the show. You’ve made me want to explore more into hummus. I love eating hummus with warm pita. I also like to dip raw veggies into hummus. I just had my wisdom teeth out and have been eating my hummus with a spoon. Any which way, hummus is delicious! Great job on Studio 5! I’m aching to try chocolate hummus now. The hummus ideas look great, particularly with the deviled eggs and as an ingredient for salad dressing. Next post: Lilly’s Hummus Giveaway!